VectorDesign produces high quality decals and lettering from only the Highest Quality Media. 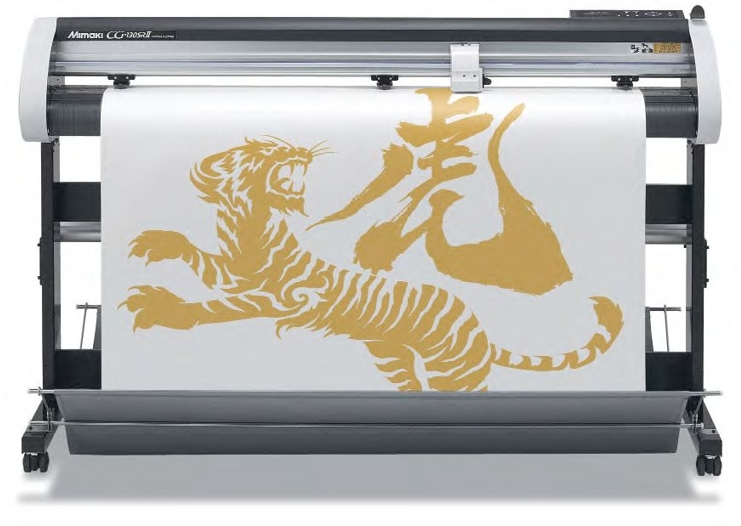 Using only such brands as 3M and Avery Graphics, cut using the best of Mimaki equipment, we are able to ensure all of our work will last for years. Even if you only want a small amount or a custom one off sticker or decal, ” call us” we’re happy to meet your needs.